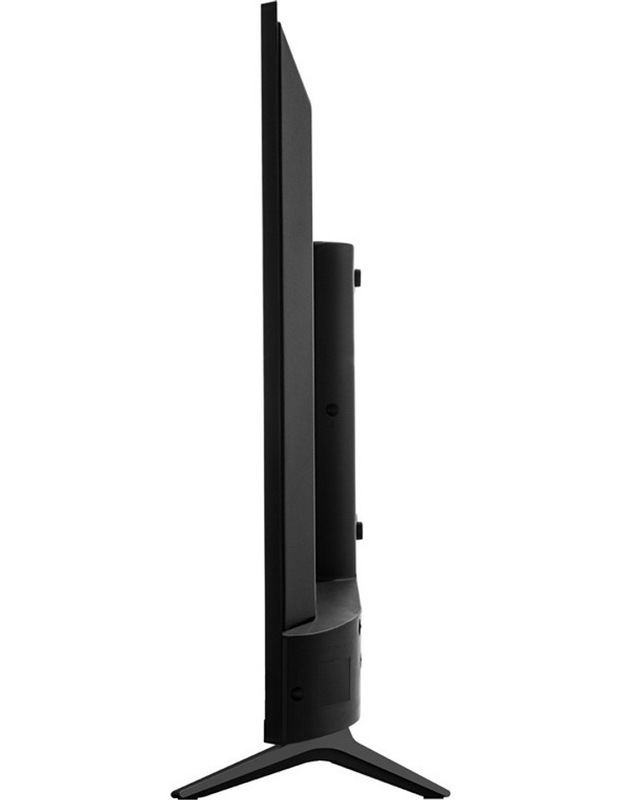 • Supports a max resolution of 1366 x 768, allowing it to render HD content with lossless picture detail. 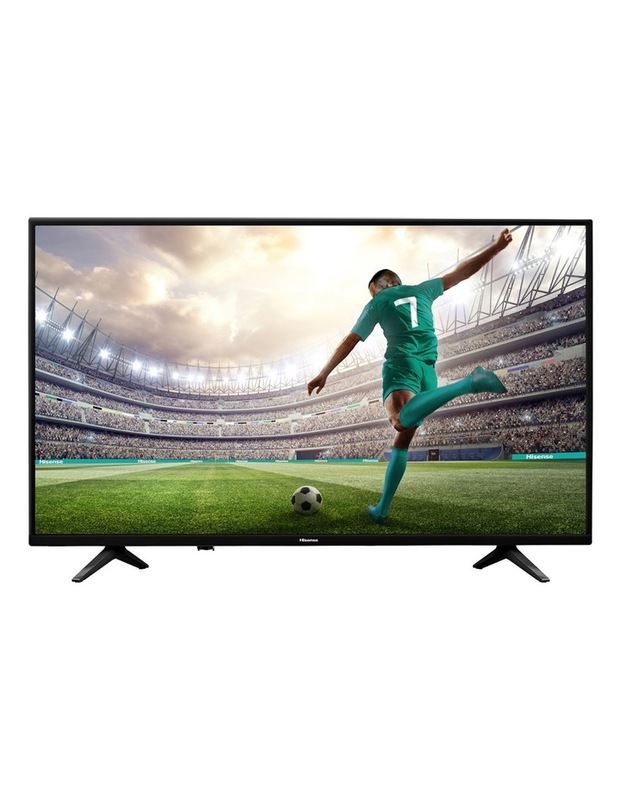 • Equipped with HDMI inputs, the Hisense P2 TV lets you transmit AV signals to a separate HDMI-enabled display like a projector or a second monitor. 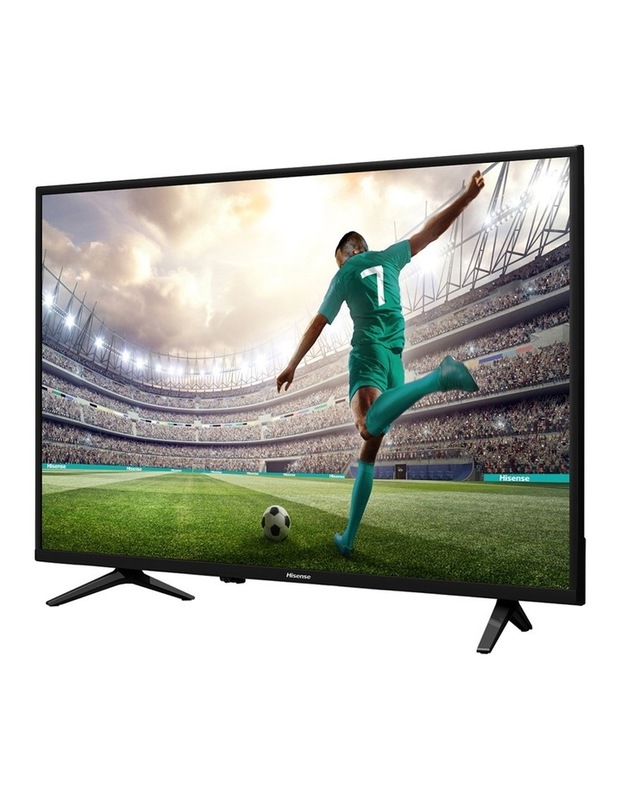 • Featuring a USB 2.0 interface, this TV lets you watch content directly from a compatible USB-enabled storage device. 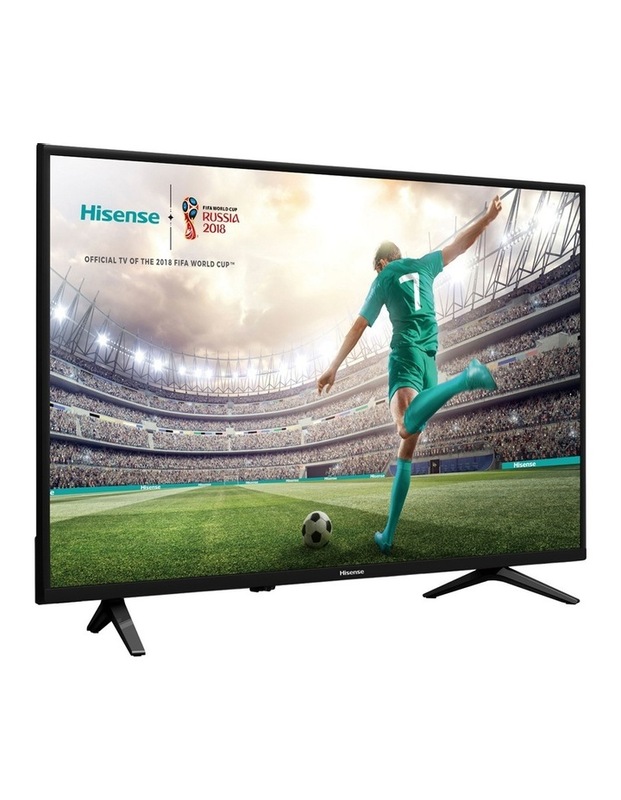 For added user-convenience, this Hisense TV has a sleep timer and program lock feature. Dimensions without stand (W x H x D)mm - 734 x 431 x 70 mm. One year manufacturer warranty - Parts and Labour.